Brand new, stainless steel oven racks, BBQ grates & grill cleaner, 63000. 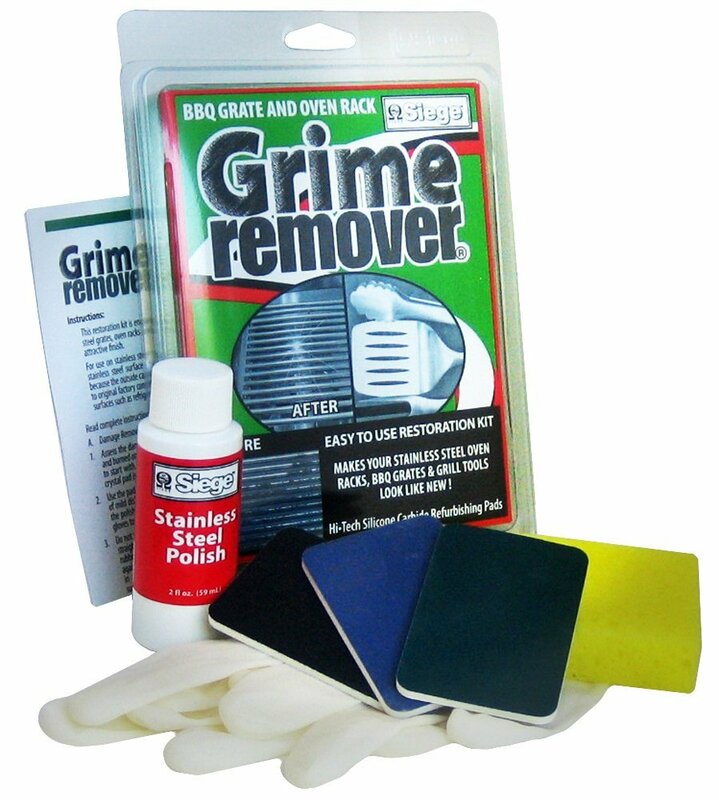 Use Siege's Stainless Steel Grates and Grill Tools Grime Remover on the black scorching and scratches caused by heating & cooking. Removes the carbon and discoloration of burned on foods. Return your grates and grilling utensils to a bright and shiny finish.